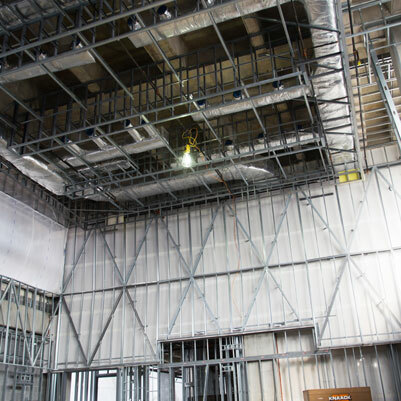 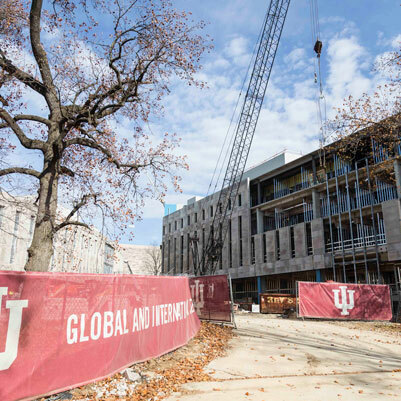 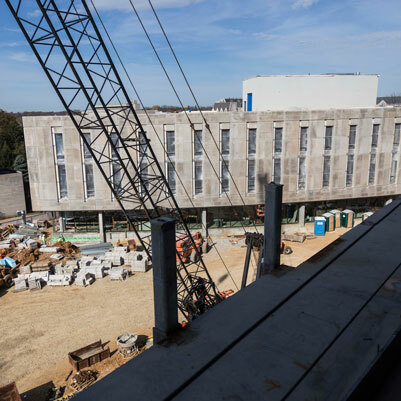 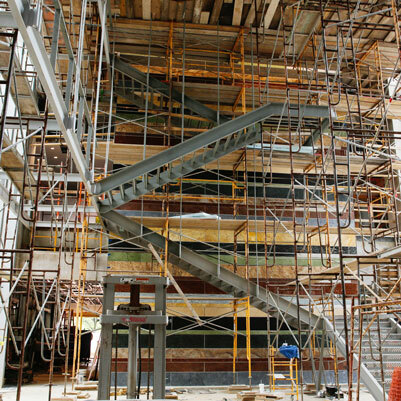 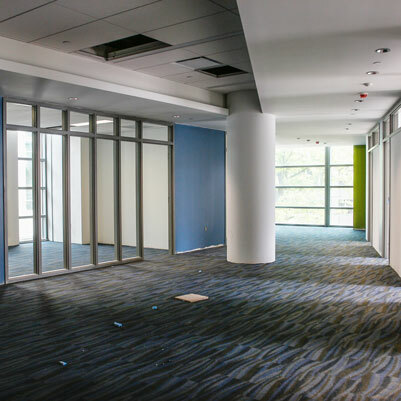 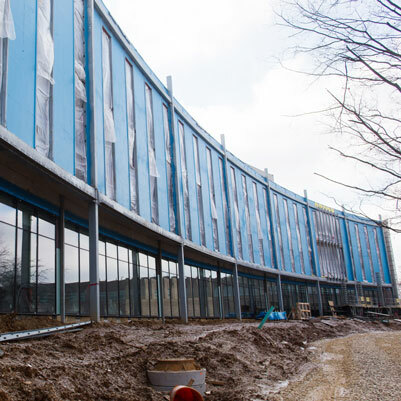 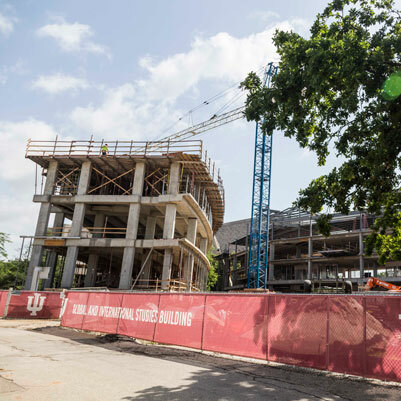 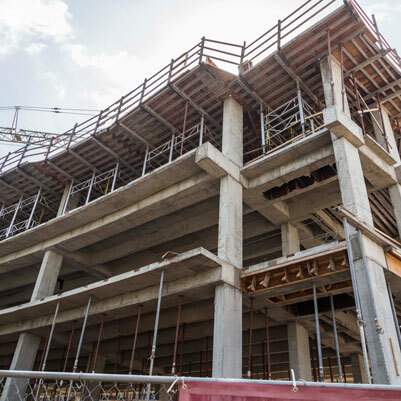 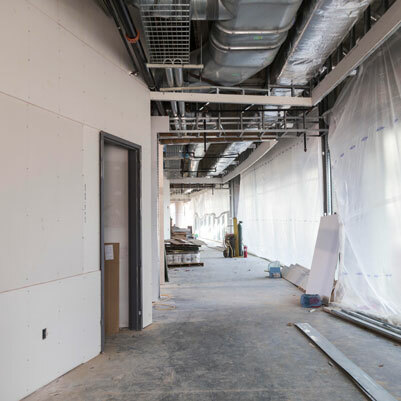 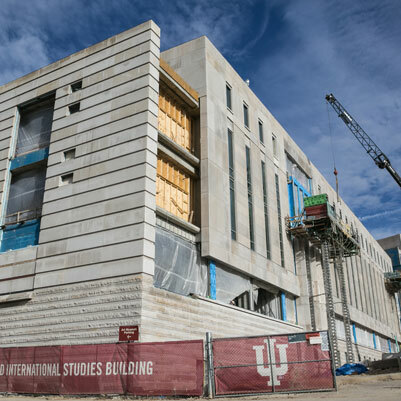 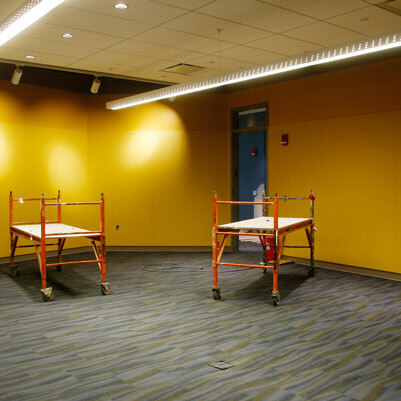 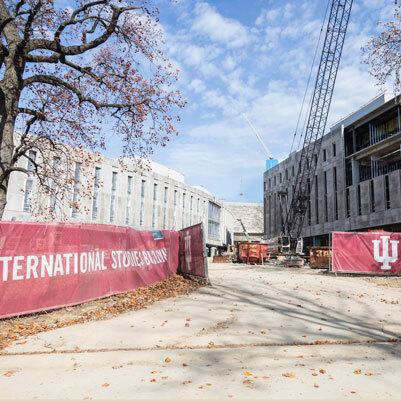 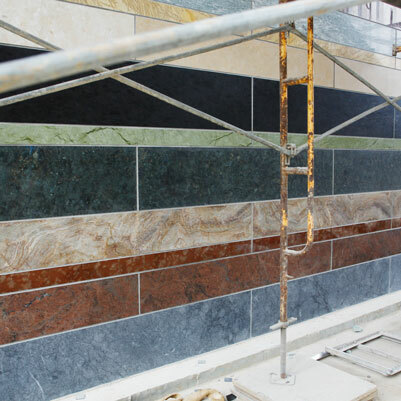 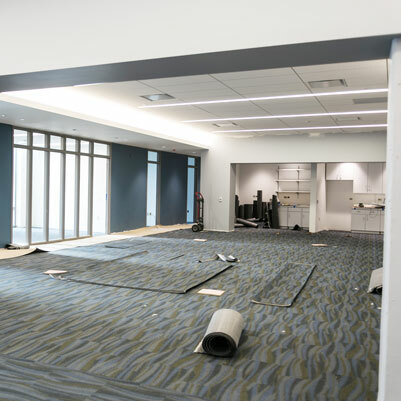 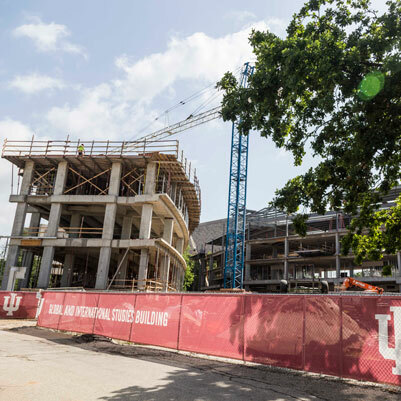 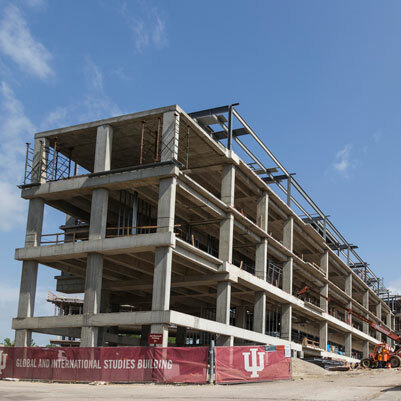 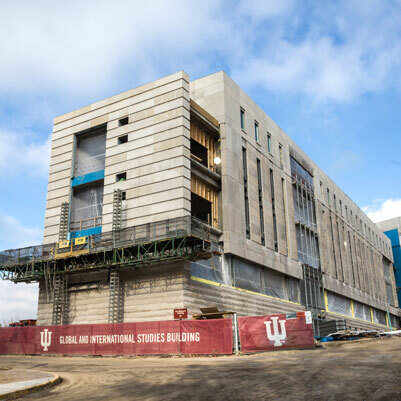 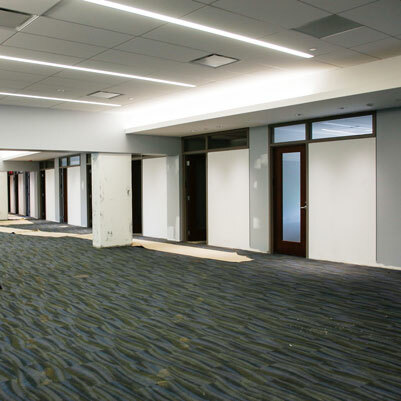 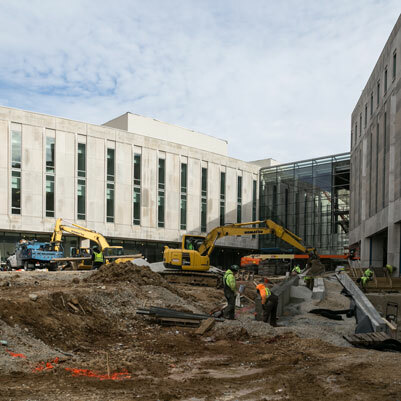 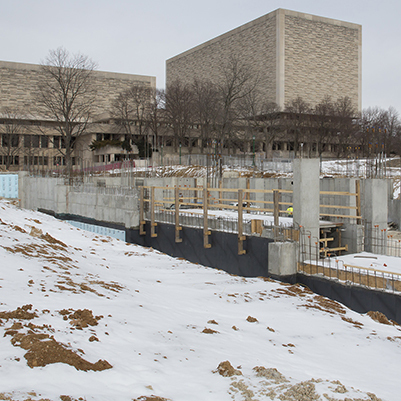 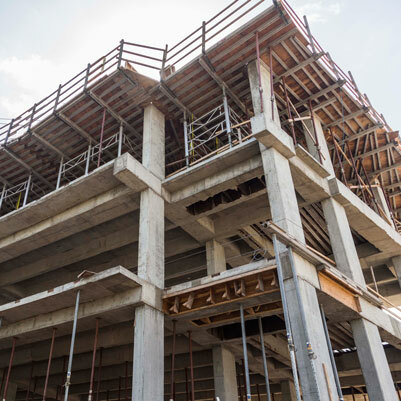 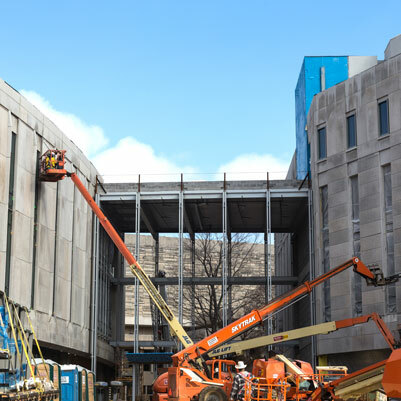 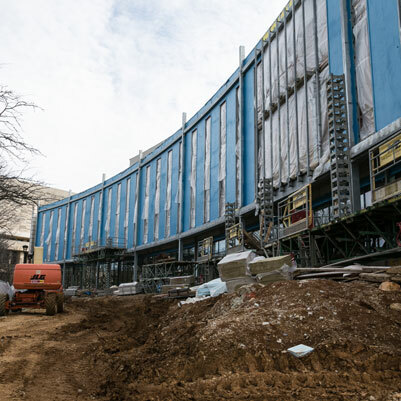 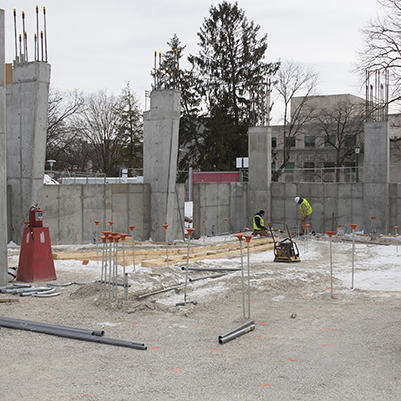 The Global and International Studies Building will house approximately 10 academic departments and 19 research centers or programs focused on the study of global cultural processes and foreign languages. 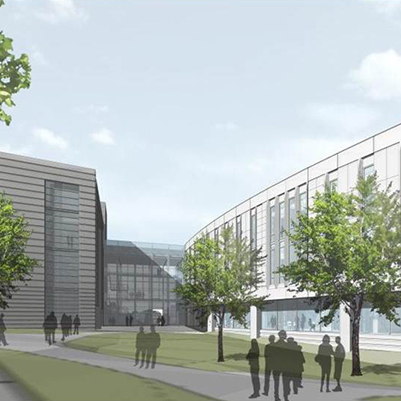 These units will be drawn from the College of Arts and Sciences and the School of Education. 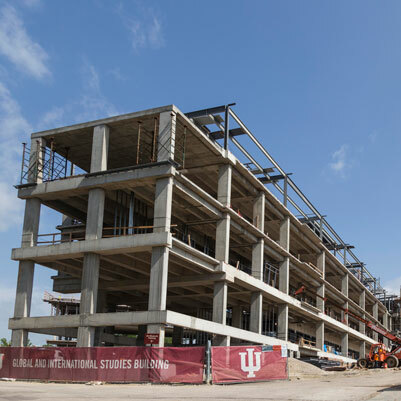 In addition, the Global and International Studies Building will become home to the dean and staff of the School of Global and International Studies.